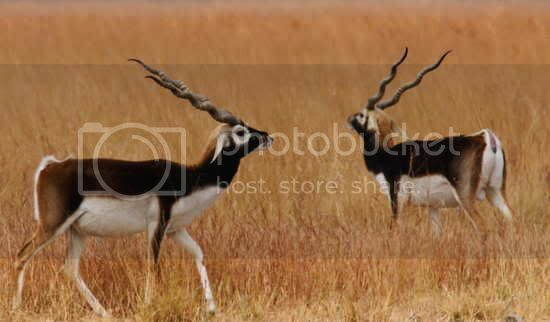 Gujarat is very rich in its flora and fauna. 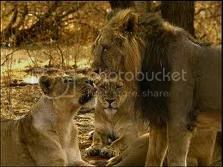 Gir forest in Gujarat is the only home for Asiatic Lion and there are many other animals and birds inhabit these forest. 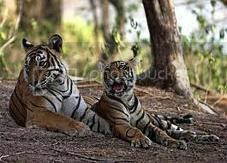 Here is the small introduction of major wild life sanctuaries and national parks of Gujarat. Place: The Surendranagar/Kutch District in the small desert of Kutch. 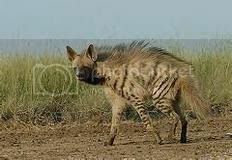 bull),jackal, wild pig and birds. Facility: Government Circuit House and rest house at Dhangandhra. Place: The Surendranagar district 35 kms. away from Ahmedabad to Surendranagar near Sanand. Facility: Small boats and binoculars available on hire. Best Periods: November to February. Place: The Junagadh district 64 kms. away from Junagadh and 32 kms. away from Veraval. 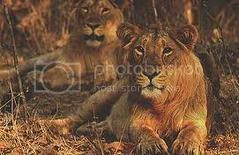 Animals: Lion, panther, deer, wild pig, stag, crocodile and birds. Facility: Vehicles and guide are available. A library has been setup. Films and slide-shows are arranged. Best Period: January to May. Animals: Panther, wild pig, stag, rose, Monkey etc. Place:The Bhavnagar District. 65 kms away from Bhavnagar to Valabhipur. Place:Limkheda taluka in Panchmahal district. Animals:Bear , Panther, spotted deer, blue bull and pig. Facility: Rest houses at Piparmora, Sagatala and Baria. Best Period: December to March. Railway Station: Baria and Pipalod. Facility:Rest House facility at a distance of 30 kms from Dediyapada. 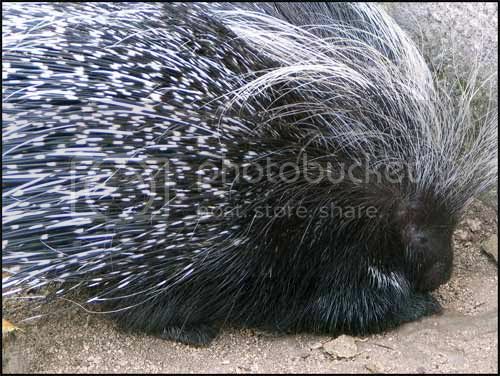 Animals:Bear, Lepord,Sambhar,Porcupine,Blue bull and birds. Facility:Rest house at Amirgadh, irrigation bungalows at Dantiwada and holiday home at Balaram. 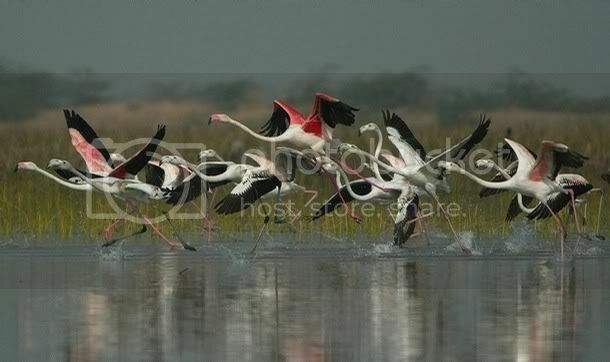 Place:The Jamnagar District, the coastal area from jodiya to Okha in bay of Kutch. Area:National Park in 163 sq.kms and Sanctuary in 458 sq.kms. 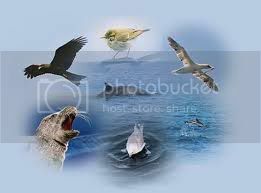 Animals:Coral islands, Black Cornella, Dolphin and other water-birds. Facility:Motor boats are made available by forest Dept. Facility:Rest house of PWD at Panchayat. 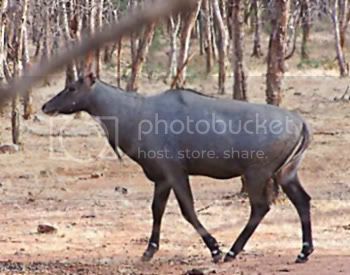 Animals:Blue bull, spotted deer, snakes and birds.